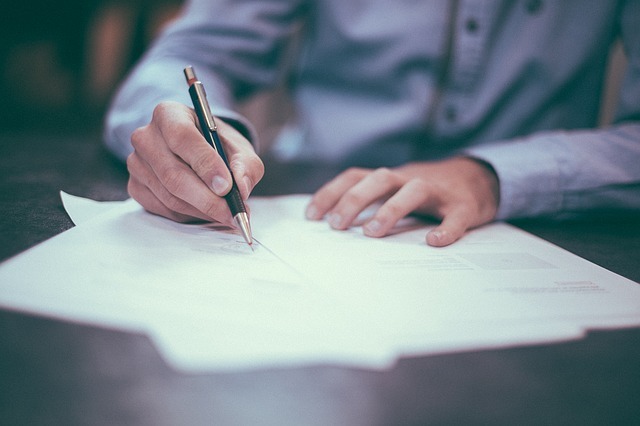 According to Letter of Acceptance, Waiver & Consent, on March 27 The Financial Industry Regulatory Authority (FINRA) has barred former financial advisor Sam Aziz from the securities industry. FINRA reportedly commenced an investigation into Aziz and his sales practices at Coastal Equities and David A. Noyes & Co. Specifically, FINRA was investigating allegations of excessive trading and unsuitable recommendations involving the use of margin; FINRA was also investigating whether Aziz attempted to settle a customer’s complaint away from his member firm and whether he used an undisclosed personal email account and text messages to conduct securities business, among other allegations. According to the AWC, FINRA staff sent a request to Aziz on March 5, 2019 for on-the-record testimony in connection with that investigation. As stated in counsel’s email to FINRA staff on March 19, 2019, and by this agreement, Aziz acknowledges that he received FINRA’s request and will not appear for on-the-record testimony at any time. Consequently, Aziz has been barred from associating with any FINRA member at any time. His broker report further states that Aziz was registered with David A. Noyes & Co. from July 2018 until he was fired in November 2018. Prior to that, he was registered with Coastal Equities Inc. in Dublin, Ohio from September 2015 through July 2018. Aziz has 3 customer disputes listed on his broker report and 2 employment separations. He is not currently registered as a broker. For FINRA’s full findings see FINRA Case # NO. 2017052325701. Brokerage firms are required to properly supervise all advisors they employ and to ensure that those advisors are complying with applicable FINRA rules and regulations. If it can be demonstrated that Aziz’s former employer failed to properly supervise him, his employer may be held responsible for the losses in a FINRA arbitration claim. If you have questions about investments you made with Sam Aziz, the securities attorneys of The White Law Group may be able to help you. To speak with a securities attorney, please call 888-637-5510. We represent investors in FINRA arbitration claims in all 50 states including Ohio. Our attorneys have recovered millions of dollars from many brokerage firms in the past. If you have suffered losses investing with Coastal Equities, please call the securities fraud attorneys at The White Law Group at 888-637-5510 for a free consultation.